A federal judge threw out a jury's award of $11 million to the programmer of the original John Madden Football, saying there was no evidence Electronic Arts copied his work for use in future editions of the game without paying royalties to which he would be entitled. Attorneys for Robin Antonick, the programmer, told the San Francisco Chronicle they would appeal. The decision came in a federal district court, meaning Antonick will go to a U.S. Court of Appeals. In July, a jury found that EA used code and features developed by Antonick in versions of Madden published on consoles between 1990 and 1996. Antonick also has a second claim that subsequent editions of Madden also incorporate his work without compensating him; no decision there has been reached. 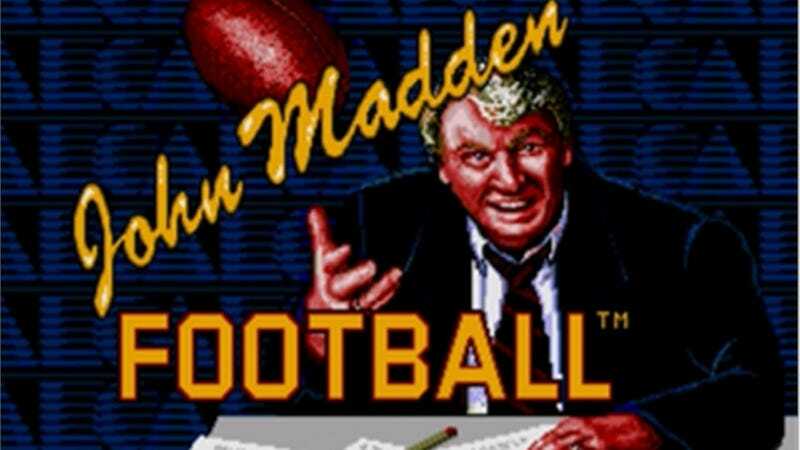 In the case of mid-1990s Maddens, U.S. District Court Judge Charles Breyer ruled that the jury did not and should have compared the games side-by-side—John Madden Football, published in 1988 for personal computers, and the John Madden series later published for the Sega Genesis and Super Nintendo. Breyer said the side-by-side comparison was necessary to reach a verdict of copyright infringement. The jury instead based its decision on the testimony of an expert witness for Antonick, who said the versions of Madden in question all used the same plays, formations and player rating structure. "Without the opportunity to view each of the versions, the jury had no basis for evaluating whether the changes addressed altered each subsequent game," Breyer wrote. Thus, there existed no evidence from which "a reasonable juror could conclude that (the games) are virtually identical when compared as a whole." Antonick's lawyer, Robert Carey, told the Chronicle his side will appeal; Electronic Arts' attorney in this matter, Susan Harriman, said in a statement "there is no evidence that any of the Sega Madden games are virtually identical to the Apple II game that Robin Antonick programmed. "As EA has maintained from day one, Antonick was fully compensated for his work on the Apple II game," Harriman added.